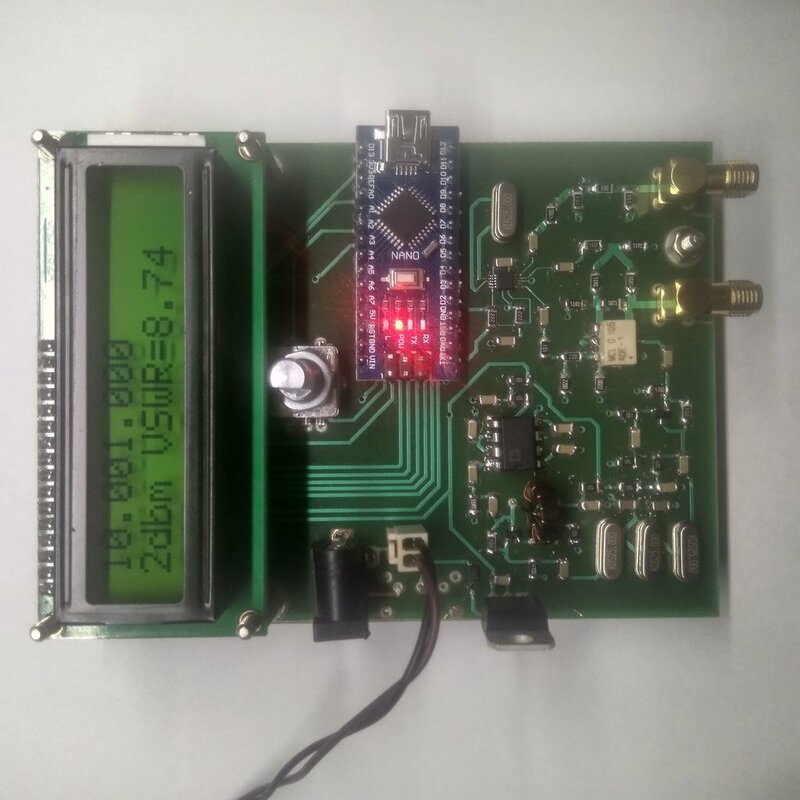 Here is a PCB version of Antunio- The Arduino based Antenna Analyzer. I need some help with calculating the complex impedance. Does anyone know jow it is done with other antenna analyzers? I am told it needs readings at two frequencies.